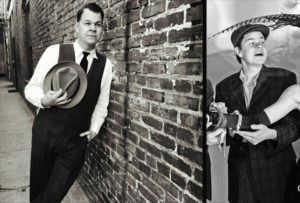 Marshall Watson is an Event Producer/Vintage DJ that is well-established in the Los Angeles nightclub scene. He is also an accomplished swing dancer, occasional actor, and all-around nice guy. His business is Swingtronic. 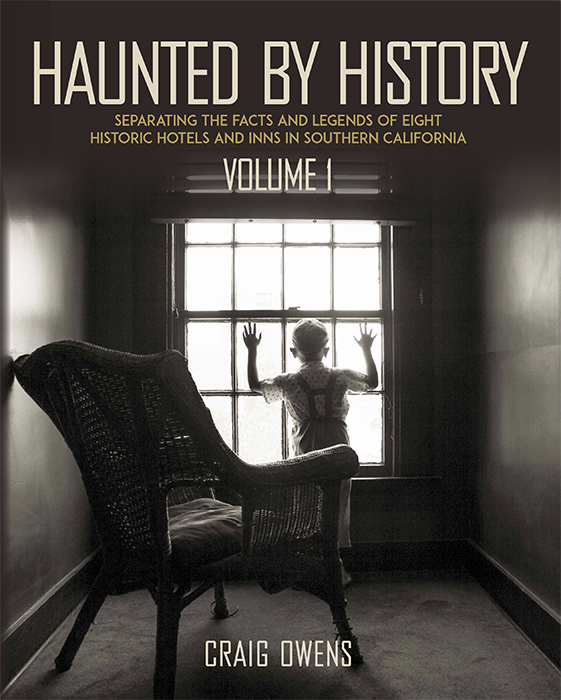 Marshall appeared in Haunted by History’s Pierpont Inn chapter.